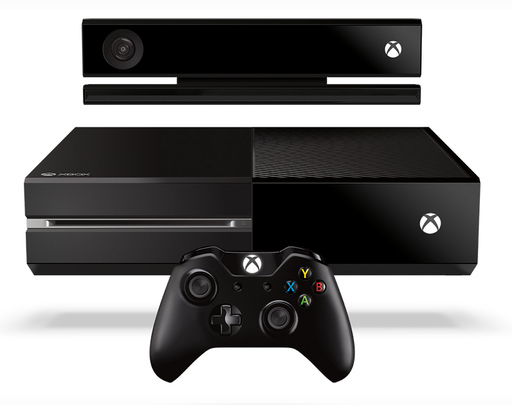 Xbox One price and release date have not been made public yet. However, more information will be available at E3 2013 event that is scheduled to start June 11th. Stay tuned for more.